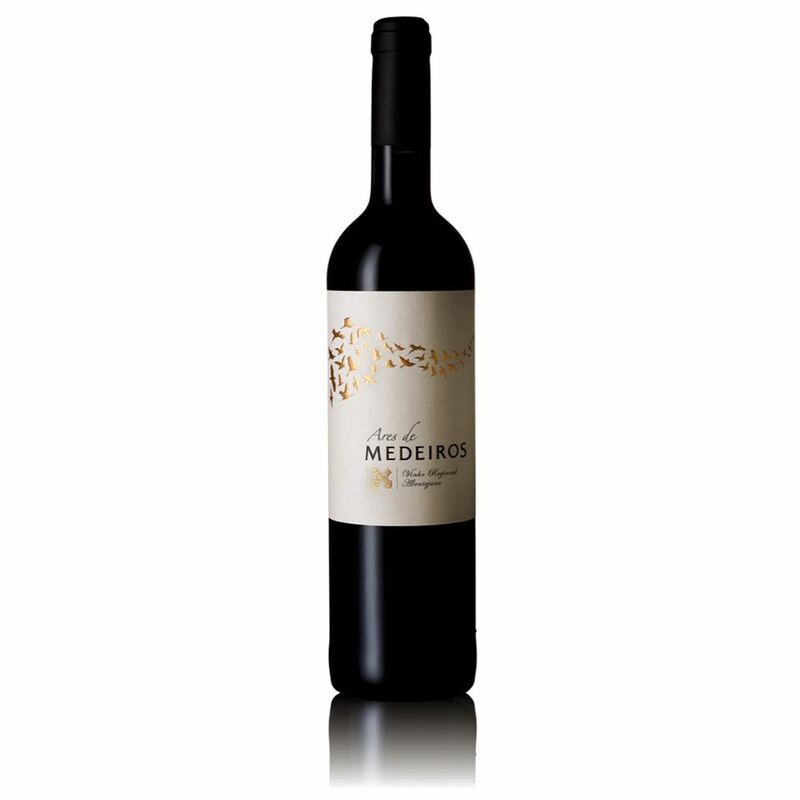 When Antonio Figueira de Chaves said goodbye to a hectic business life, Herdade de Medeiros was born. This vineyard in the midst of nature grows aragonez, touriga nacional and international grapes. 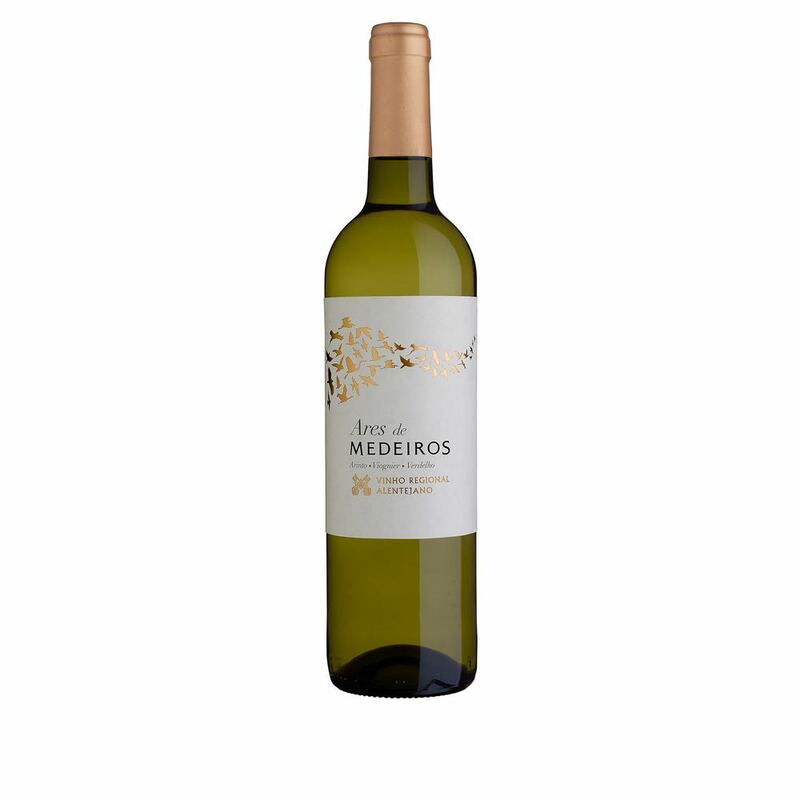 Fresh and surprising Alentejo wines are the result.